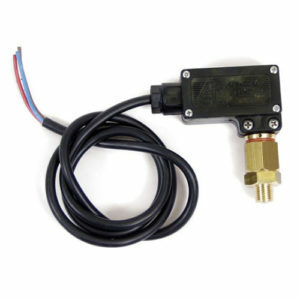 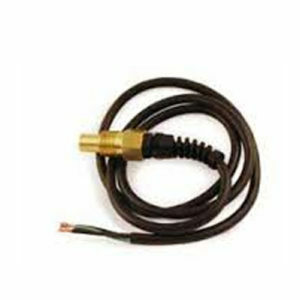 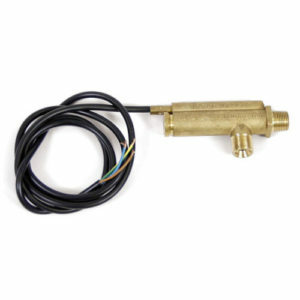 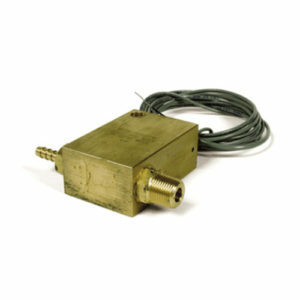 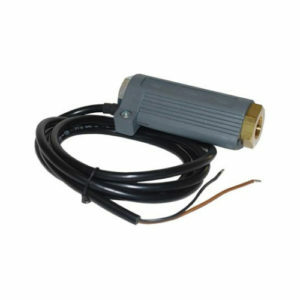 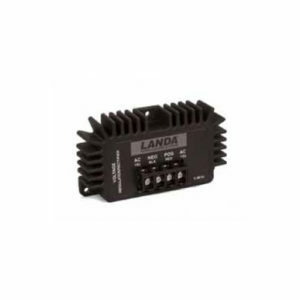 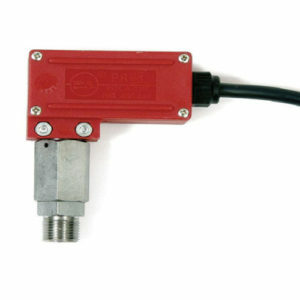 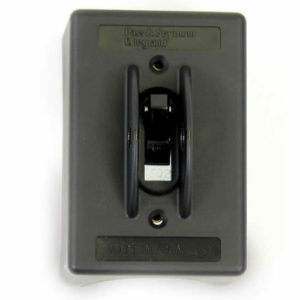 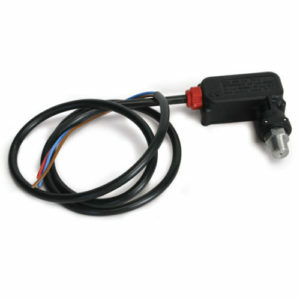 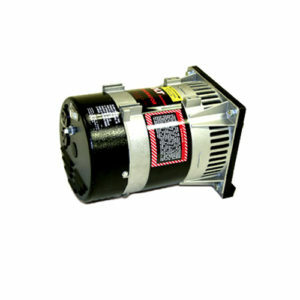 3-Amp rating provides the switching power to control fuel solenoids just like the large switches. 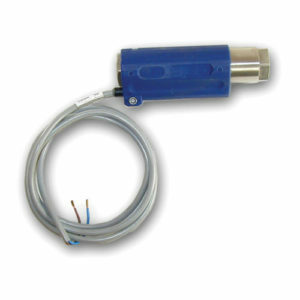 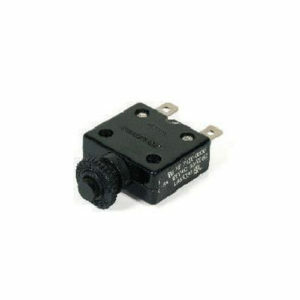 Body measures 1″ x 1-1/4″ x 2″ (not including wire or connector). 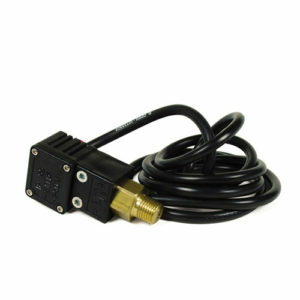 Spring-return float allows full mounting versatility.